Find out whether this is the tooth replacement you’ve been looking for. You’re ready to say goodbye to those gaps in your smile once and for all, and maybe you are wondering if dental implants have what it takes to restore your smile and to instill confidence in your appearance once more. We are so glad you are taking the next step to improve your smile and your oral health. Our Lindenhurst, IL, dentist Dr. Brian Gniadek is here to tell you how dental implants can provide you with an array of unique benefits. Dental implants, which are tiny metal posts that are designed to replace the roots of your missing teeth, are placed into the jawbone to provide a long-term foundation from which to support false teeth (the portion of the implant that is visible when you smile). No matter whether you choose to replace one or all of your teeth, if you are a healthy adult then implants could be the right approach for getting a full smile back. 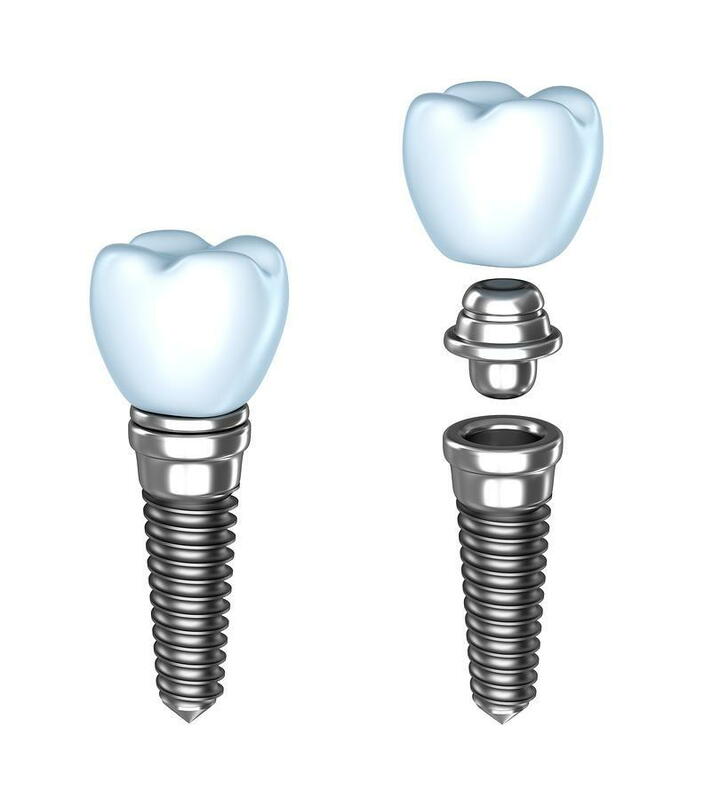 As you can see, dental implants boast a wide array of benefits, some of which are unique to this specific tooth replacement. Of course, it’s important that our Lindenhurst, IL, general dentist examines your smile and runs x-rays to make sure that you are healthy enough for implants. Once we have deemed you a good candidate then we can get to work restoring your smile. Now that you know a little bit more about the benefits of dental implants and what they can offer you, if you are ready to find out if you are a good candidate for this prosthetic then it’s the perfect time to call our dental office. We are proud to provide restorative dentistry the Lindenhurst, Lake Villa, Antioch and West Lake County, IL, areas.